Lacy Creek Road West Liberty, KY 41472 New Listing! A RARE FIND...Stop and take a look at this farm in Morgan Co. KY $369,00 Property includes a 2012 2-BR, 1-BA Mobile Home and barn. Approx. 60+/-acres of tillable/hay land and approx. 140+/-acres of wooded with road frontage. 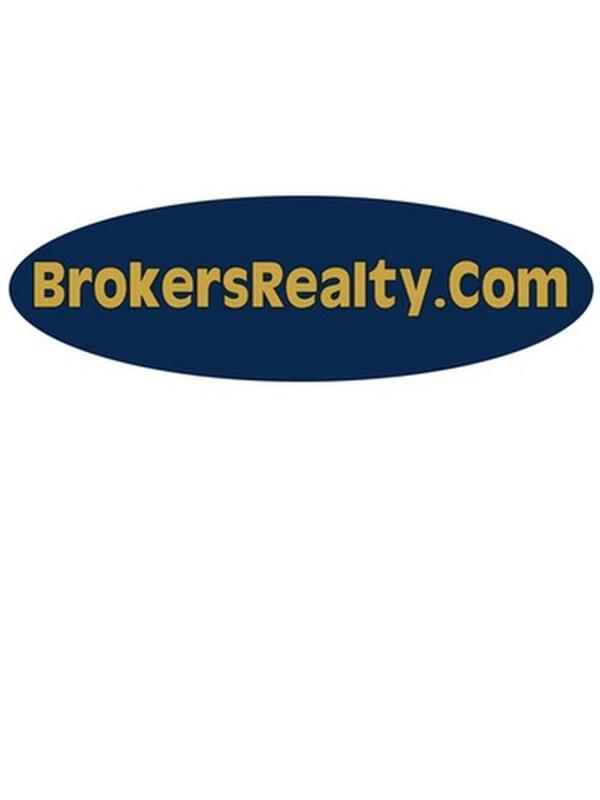 Call or text listing agent.